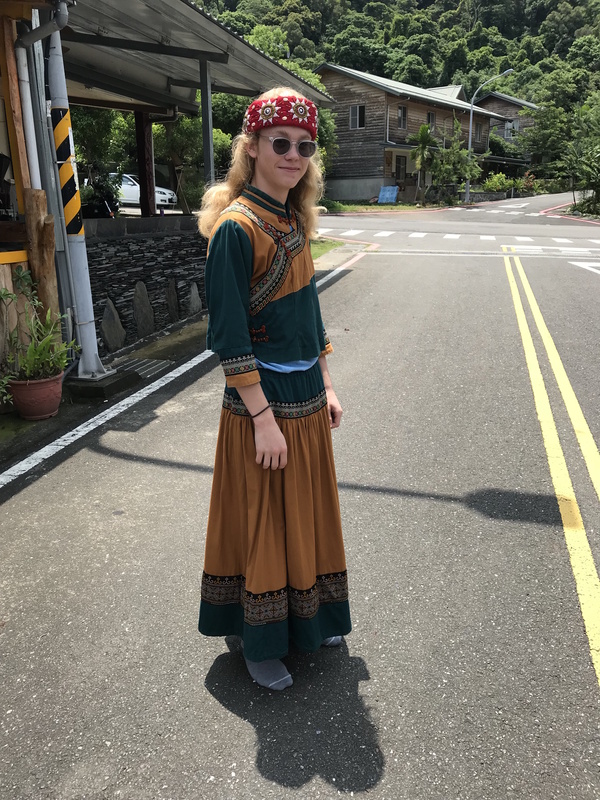 George is from Los Angeles, CA and participated in the Taiwan Summer 2018 program. 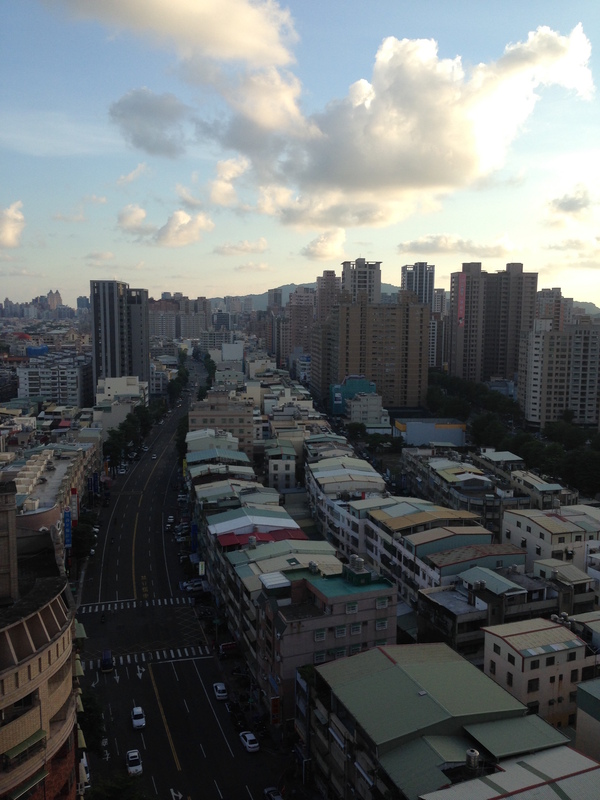 As for my life on Taiwan, I still don’t know how to start explaining it. It’s not because I forgot too much; in fact, I haven’t forgotten anything (I journaled daily on that Beautiful Isle). It’s also not because I don’t like to discuss political questions related to the Republic of China; in fact, I am very interested in its democratic society. Yet I think it’s because that extremely special tropical island has such an influence on me whose importance I had originally not expected. My name is George Grube; I was born in Cleveland, Ohio, but I now live in Los Angeles, California. This summer, I was exceedingly thankful because I received the NSLl-Y scholarship for Chinese. In order to intensely study this Language of the Hans, I had the chance to go to one Magnificent and Breathtaking Asian Island—Taiwan—to study abroad. Although I had taken two years of high school Chinese, I spoke any and all Mandarin positively un-fluently before going to that Beautiful Isle. 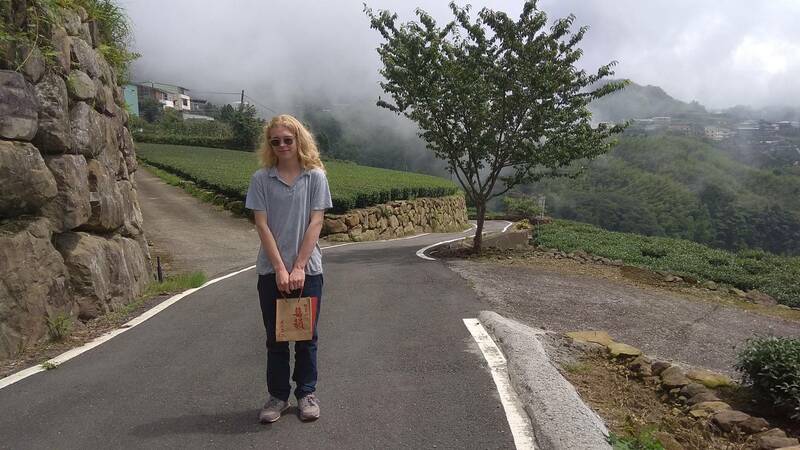 Yet not only because my Taiwanese family every day helped me to improve my Chinese accent; helped me to understand Taiwan’s Most Celebrated and Distinguished Historical Sites (e.g. the Pescadores Islands, Kending, Hualien Province, etc. ); and helped me to memorize the Chinese name of every African country, but also because even with my American friends I never spoke English, in the end I was therefore able to use this Chinese Tongue to speak on a few more topics. My study of Chinese really has no secret; my most important method just is never speaking English. Even though during the first and second weeks I spoke a little Japanese, I didn’t say any Japanese after the third. 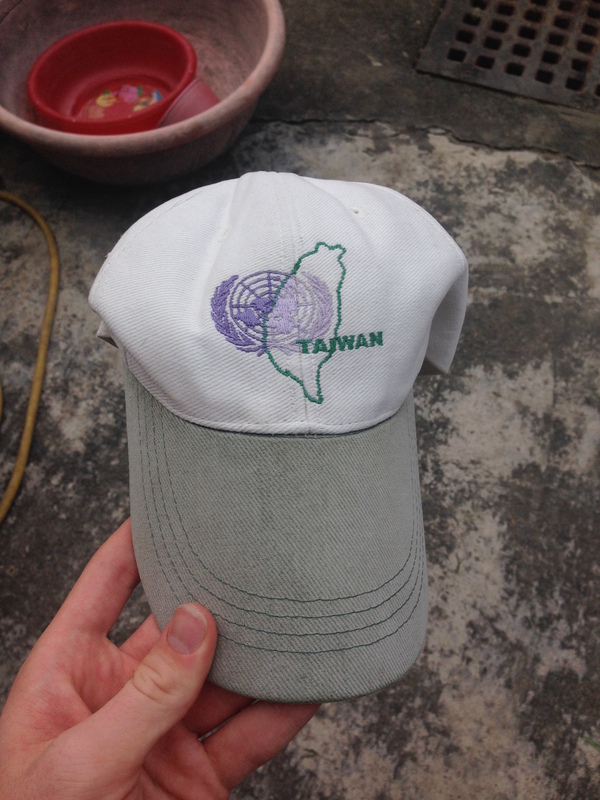 (The fact that I spoke French when we went to Tainan just came to mind, but that was only for a minute.) So, for most of the time, I only used Chinese to let other people know the meaning of what I wanted to say. Sometimes, I also spoke a little of the Taiwanese Dialect of Han Chinese, but this tongue from the Minan Province helped my learning of the Whole Chinese Language. A person must work through solely speaking this Language of the Hans; then, finally, Day by Day, Month by Month one is able to improve their Chinese level. Sometimes it was not easy; but I still found ways by which to make some new friends. When I was in Kaohsiung, I not only studied the Rich and Deep Cultures of the Hakka and of the Formosan Aborigines; I was also able to better understand America. Although I have never been to Texas, Utah, Delaware, or Illinois—this one previously being a state I incorrectly assumed to be boring—meeting Americans from a menagerie of locations, among which being somebody who lived in Germany, made me want to go out and see my own Matchless and Incomparable Country. Seeing the Sun Moon Lake of Nantou County, or watching the Picturesque Scenery of Mount Ali, or regarding Qijin island’s seaside that has an even Poetic Beauty, or eating some of the best vegetarian food in the world at Foguangshan Monastery—all of this made me fall in love with Taiwan’s Sumptuous and Varied Culture as well as her Magnificent and Long History. Speaking with taking the Taiwanese Tube (Subway) Kaohsiungers—whom I had never before met—about the shirts sold with weird English on the front at the Ruifeng Night Market Bazaar, or most Eagerly Slurping the sugar cane juice my own, paternal Taiwanese grandmother grew, my experiences were of course unforgettable. But what’s more important is that I now have a different worldview. If you like studying other languages and cultures, NSLI-Y in any language is truly a worthwhile opportunity.